Home » Please Review Us! Belk Builders strives to give each of our clients an experience above all others. From our use of only the highest quality materials and expert craftsmanship to our professional installation and superior customer service, we want to not only meet but exceed your expectations before, during and after your vinyl siding or HardiePlank siding replacement, window & door replacement or roofing replacement project. 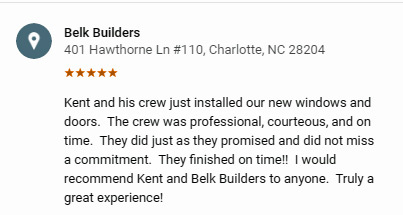 In turn, our customers refer us to their friends and family which gives us the opportunity to continue enhancing homes all around the Charlotte, NC, area. We’d love an online review from you too! 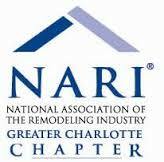 Belk Builders is an accredited business on the BBB. We are very proud of our A+ rating and would love a great review from you on the Better Business Bureau. Click to write a positive review on the Better Business Bureau. 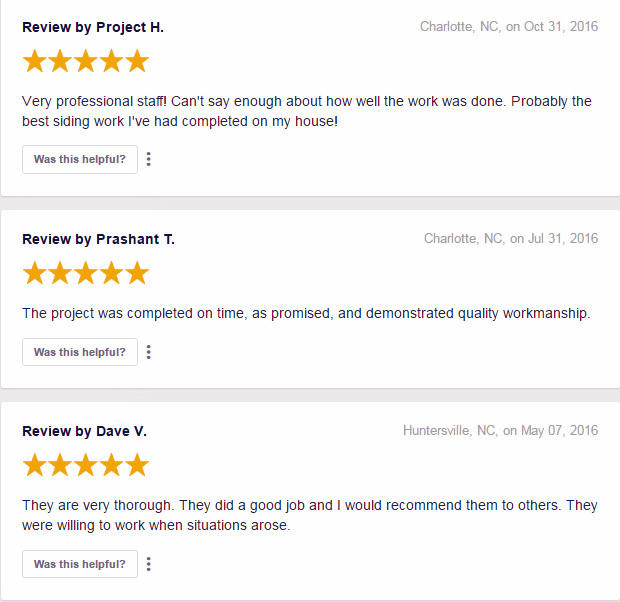 If you have a Houzz account, log in and click here to leave a positive review for Belk Builder on Houzz. Belk Builders takes great pride in our A Rating on Angie’s List. If you are an Angie’s List member, please log in and leave a review for us! 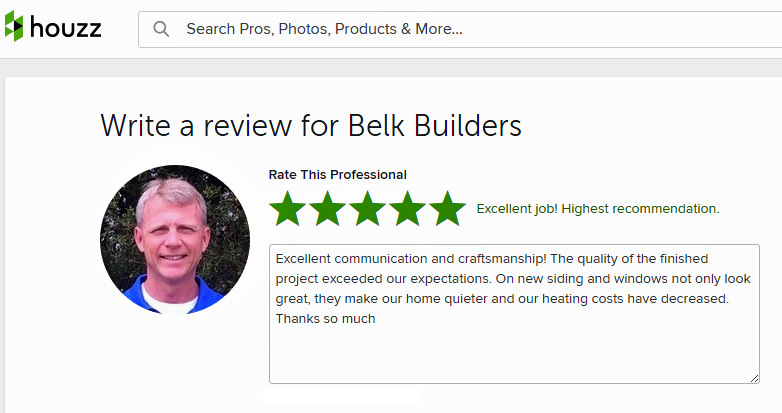 You can read over 40 5-Star reviews for Belk Builders at Guildquality.com.